As one of the world leaders in this field, Urbaser endorses the goal of “zero rejects”, in line with European legislation. To achieve this, the company fosters a culture of constant innovation that allows it to recover the most waste and minimise the environmental impact of rejection. Urbaser covers the entire value chain, from the design, engineering and implementation of the treatment service to the construction, financing and management of plants and facilities. Its know-how, which spans over more than 20 years, makes it one of the world’s leading experts in waste management processes for optimum recovery. Urbaser manages, recovers and reclaims municipal waste in different Spanish cities. It also has a significant presence in France, with several plants operating in cities like Marseilles and Paris. 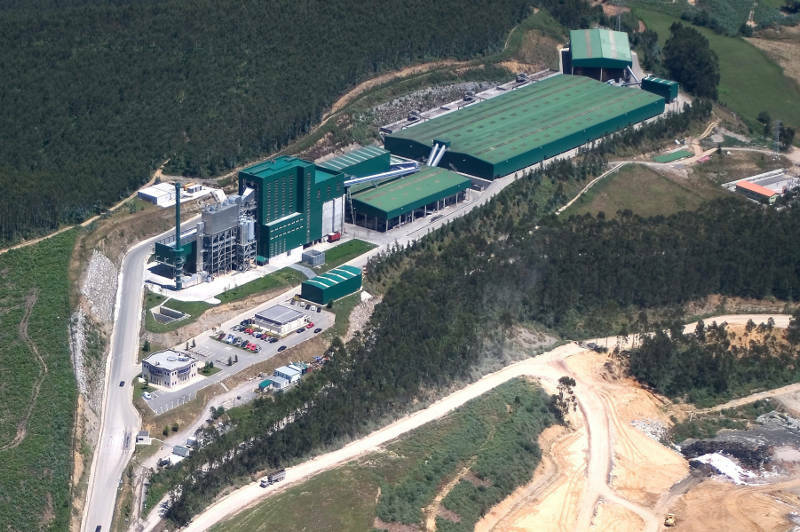 “Tircantabria” Municipal Waste Treatment Plant, Cantabria. 8 processes of energy recovery by incineration with an installed electrical generation power of 234 MW. 71 controlled non-hazardous waste dump sites. 48 facilities for the production and export of energy with biogas (from landfill and biomethanization), with an installed generation power of 172 MW. In February 2015, URBASER inaugurated the Alfonso Maíllo Waste Technology Innovation Centre (CIAM) in Zaragoza, the company’s flagship in the field of innovation, which has since become a world reference in the development of new technologies and processes for the recycling and recovery of municipal and industrial waste. With a total investment of six million euros, the Centre was named Alfonso Maíllo (1940-2013) as a special recognition of the professional career of one of the world’s leading experts in waste management and treatment. Mr. Alfonso Maíllo had been linked to Urbaser since its creation, and worked for over 30 years in the municipal waste sector.